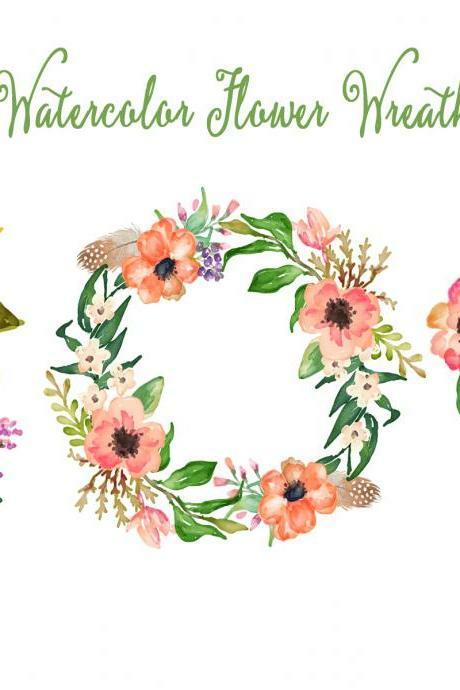 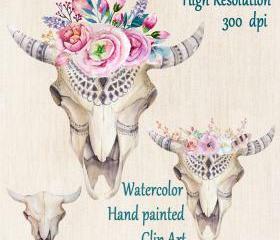 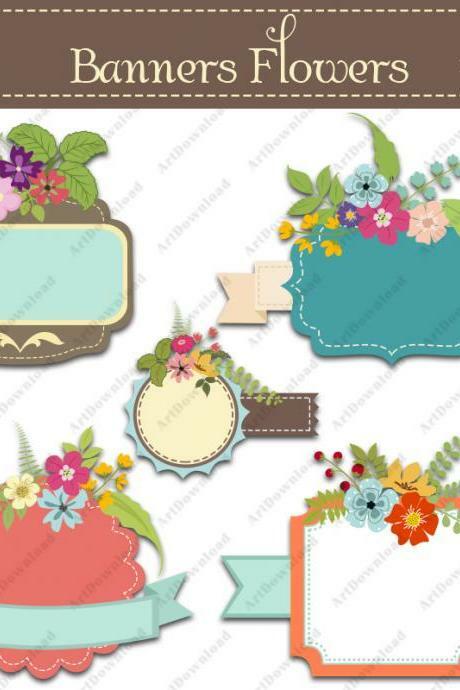 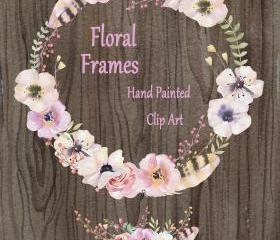 Be ready to let your creativity go wild with our trending collection of clip arts. 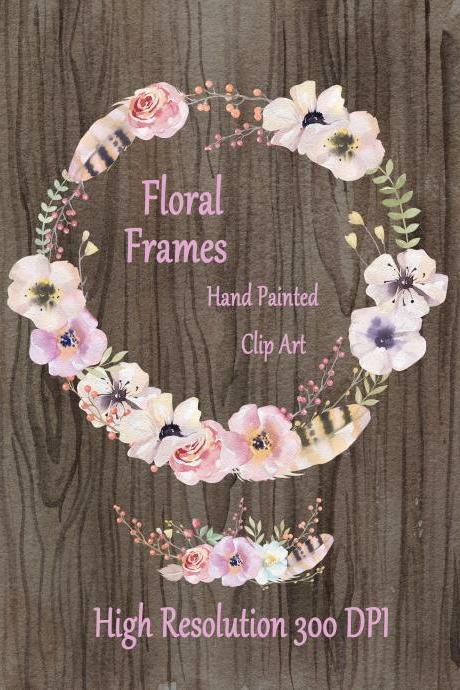  Our collection features a wide collection of clipart in various designs which are suitable for personal and commercial use. 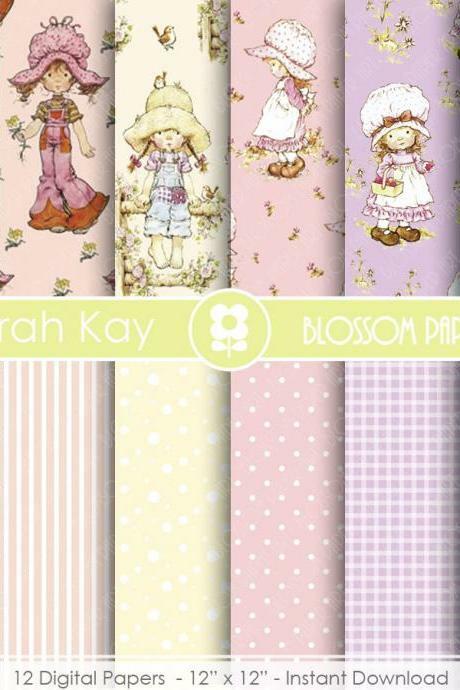 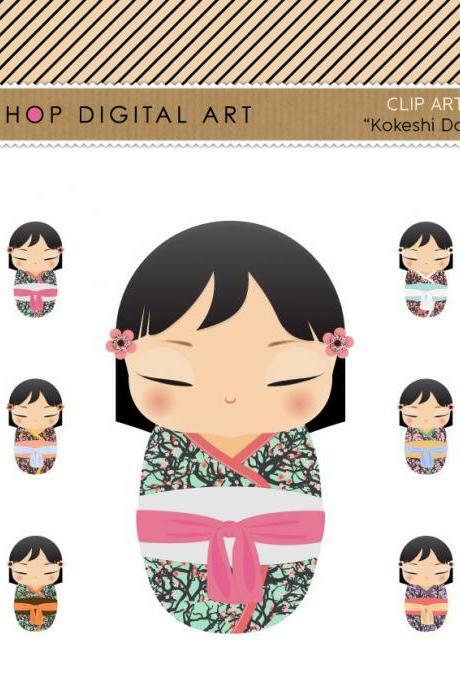 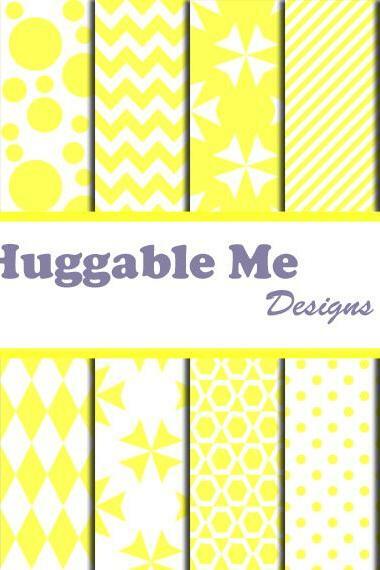 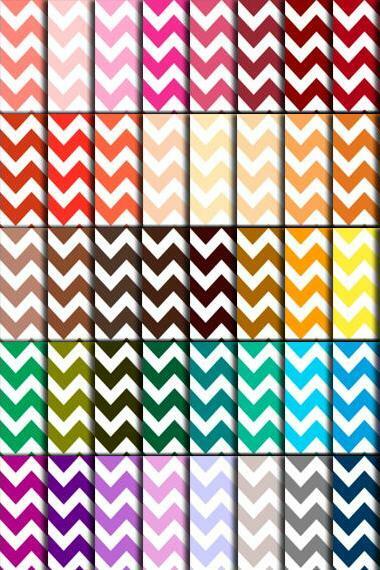 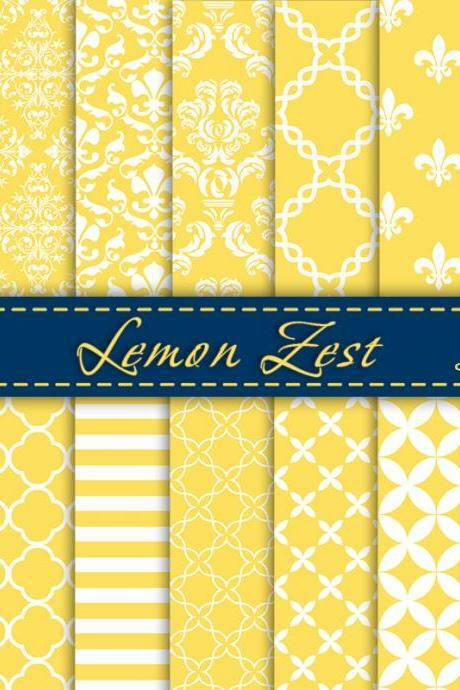 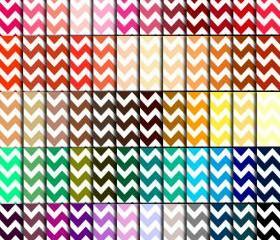 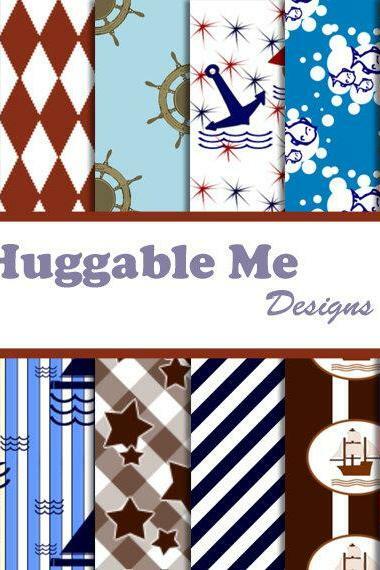 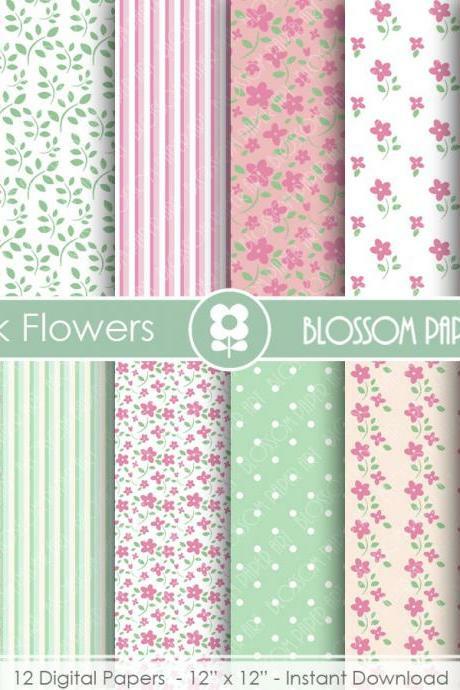 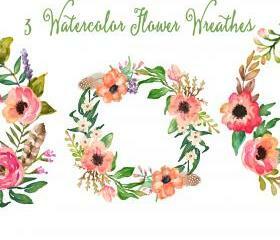 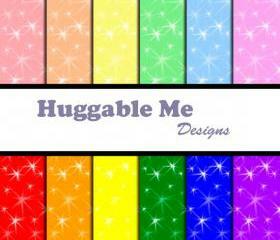 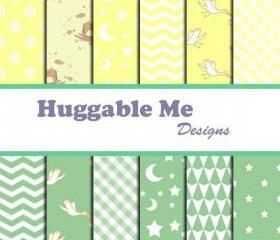 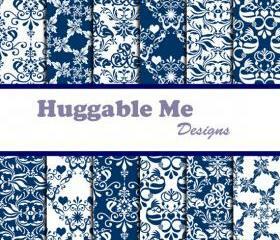 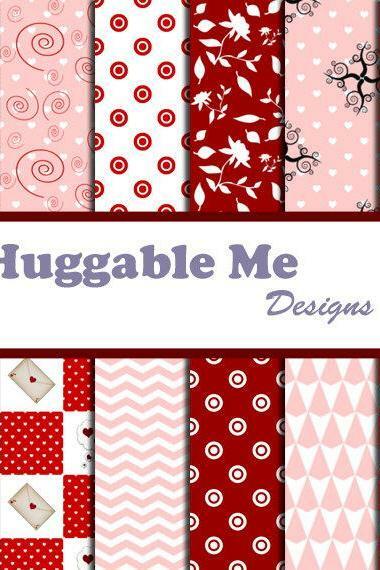 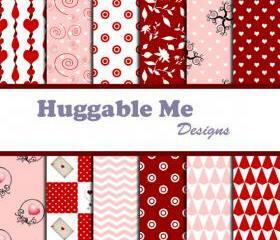 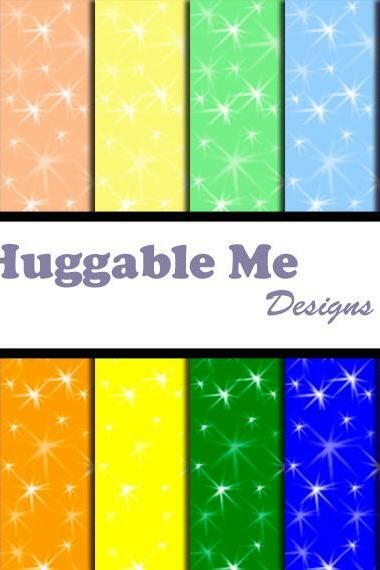 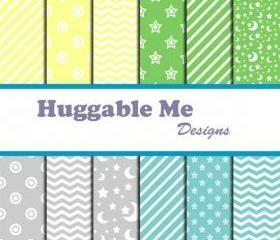 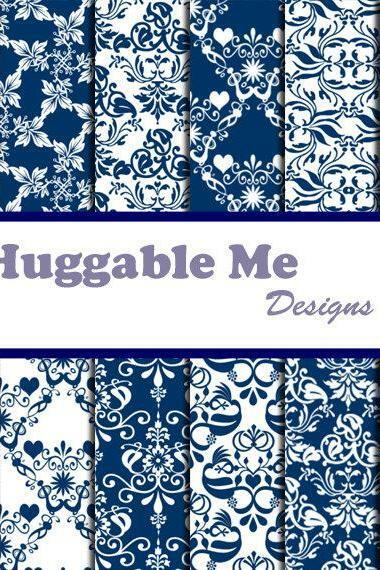 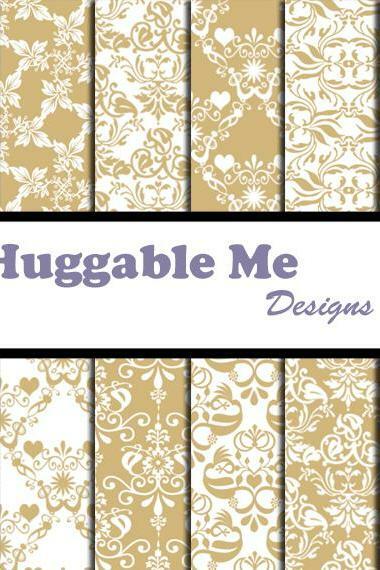 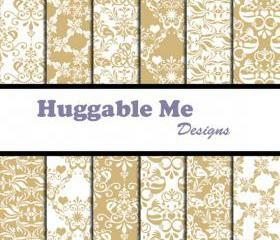 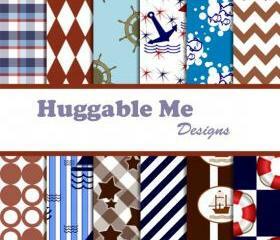 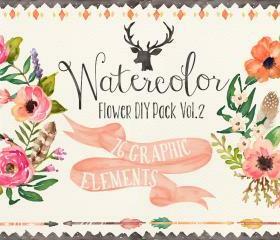 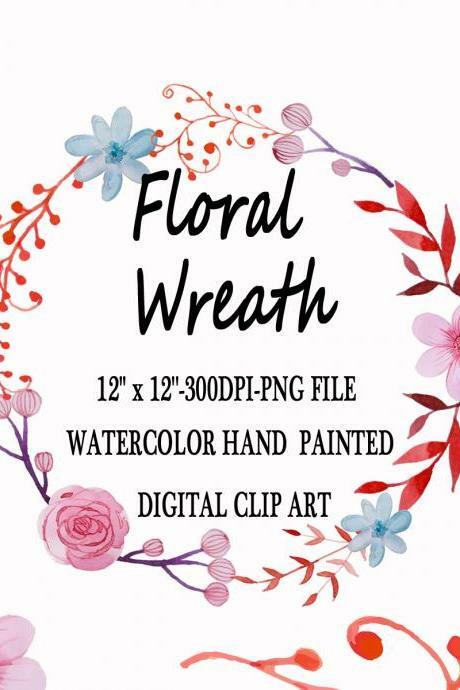 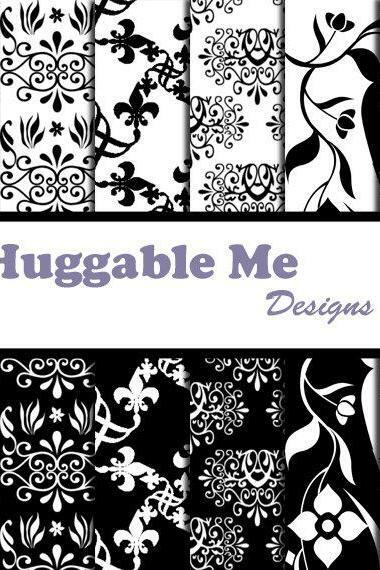 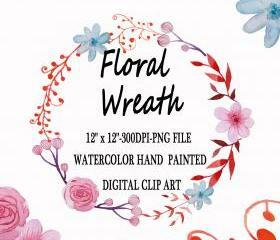 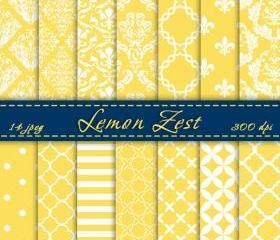 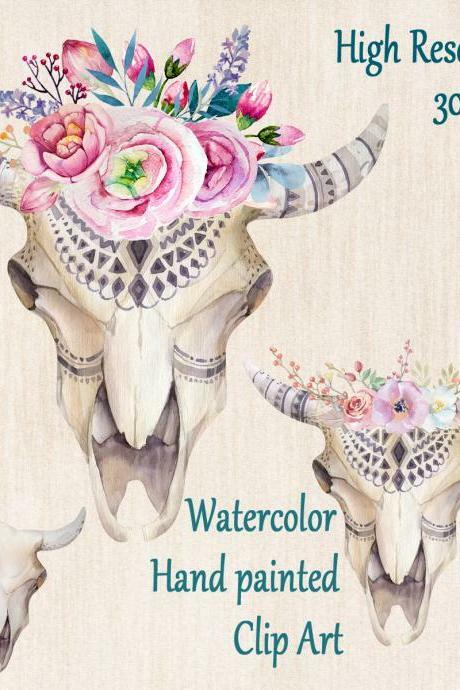 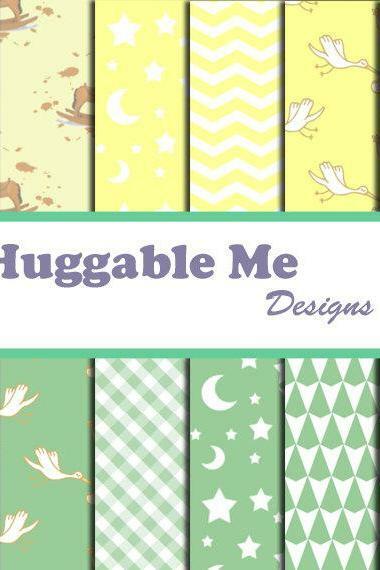 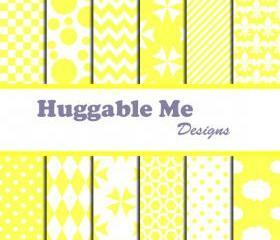 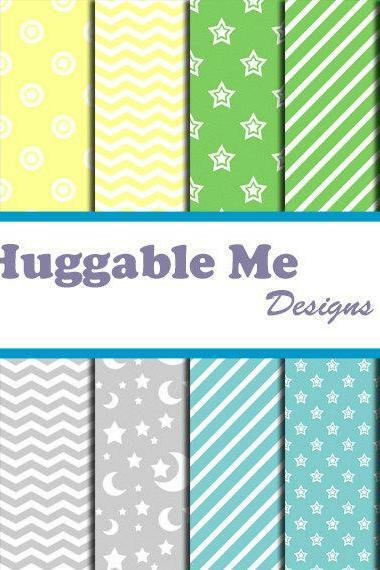 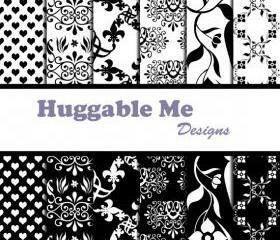 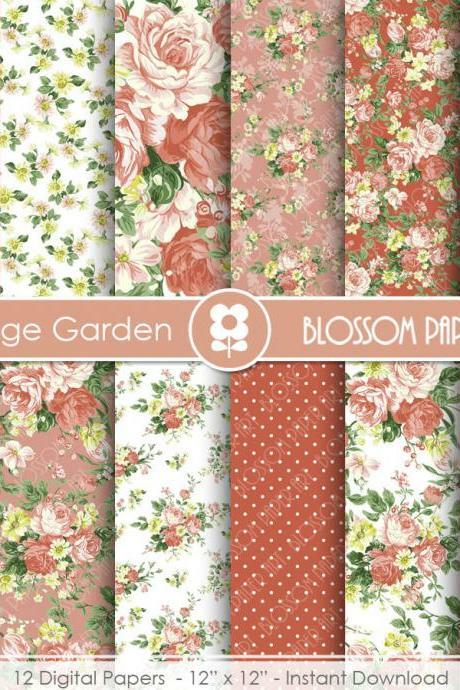 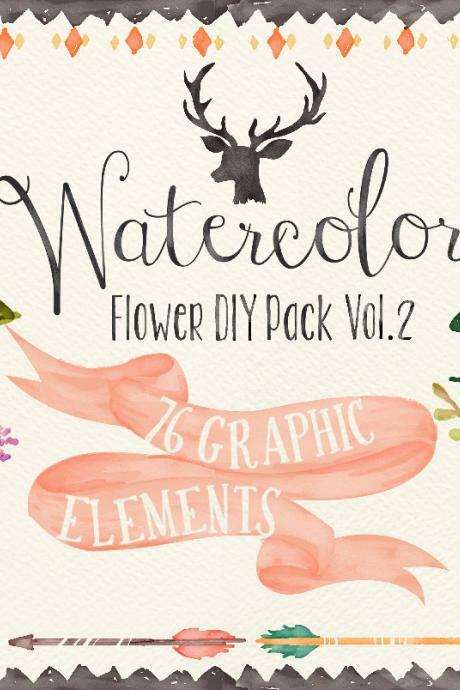 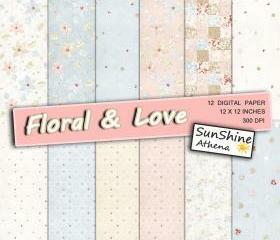 They are printable and be used for scrapbooking, card-making or used as digital designs and backgrounds on blogs. 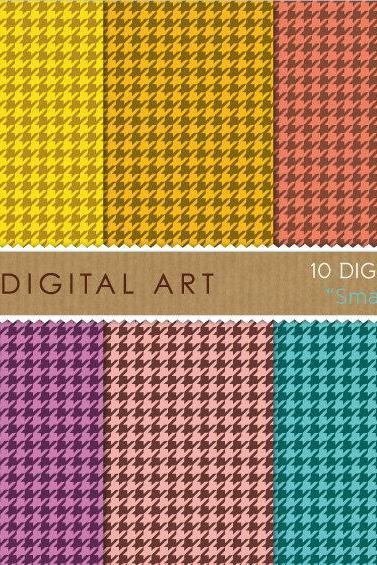 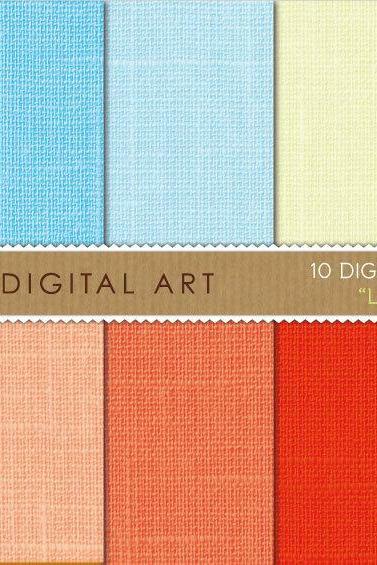 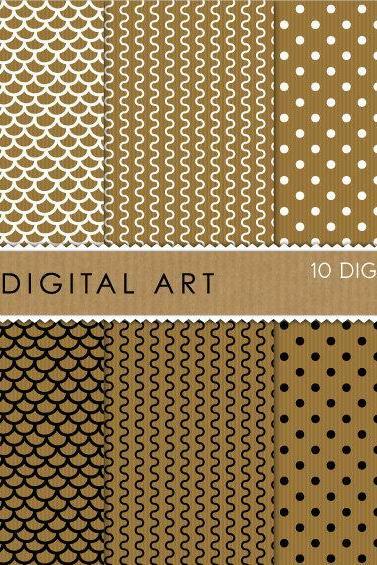 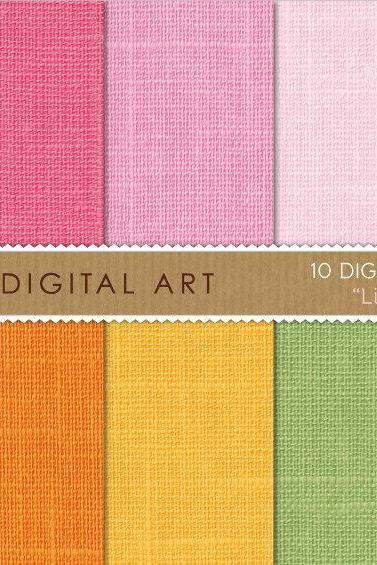 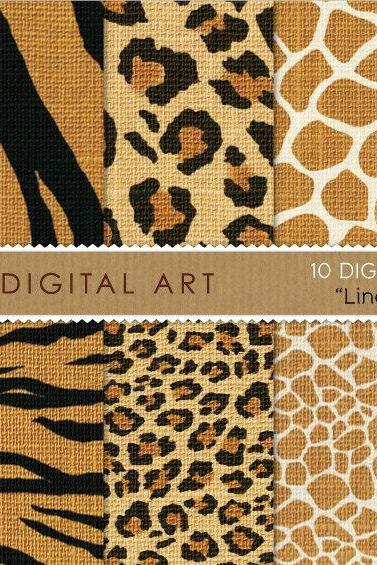 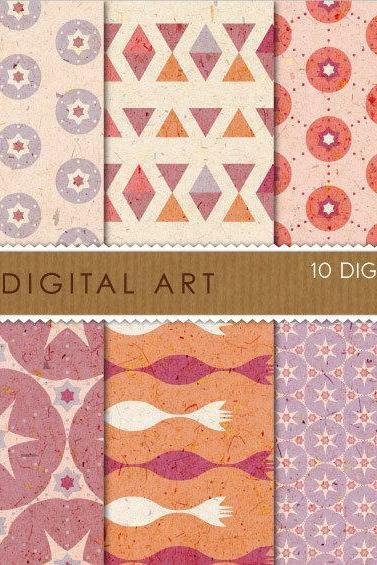 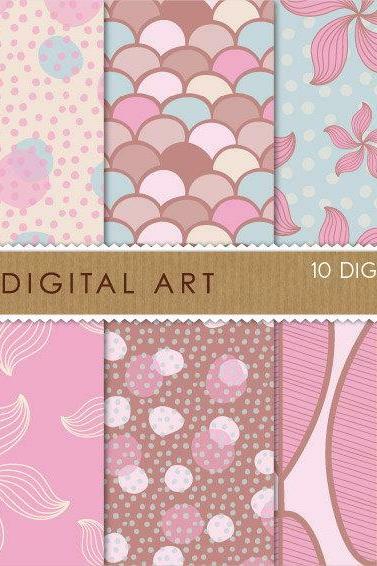 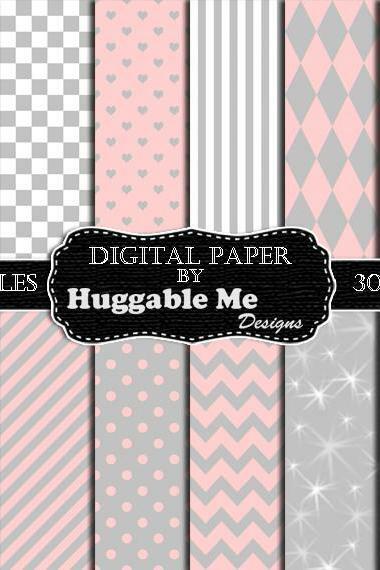 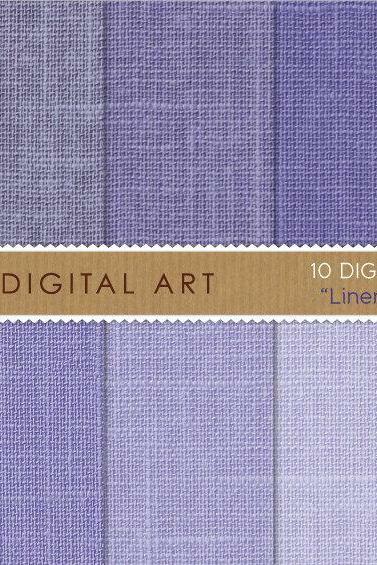 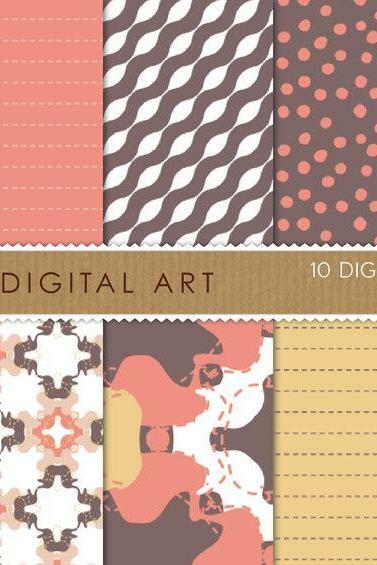 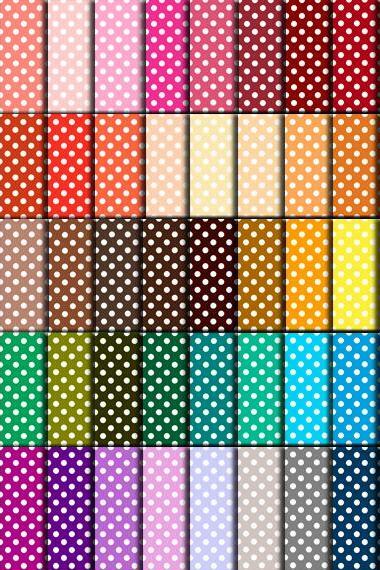 Polka Dot Paper (60 Color..
Digital Papers - Small Ho..